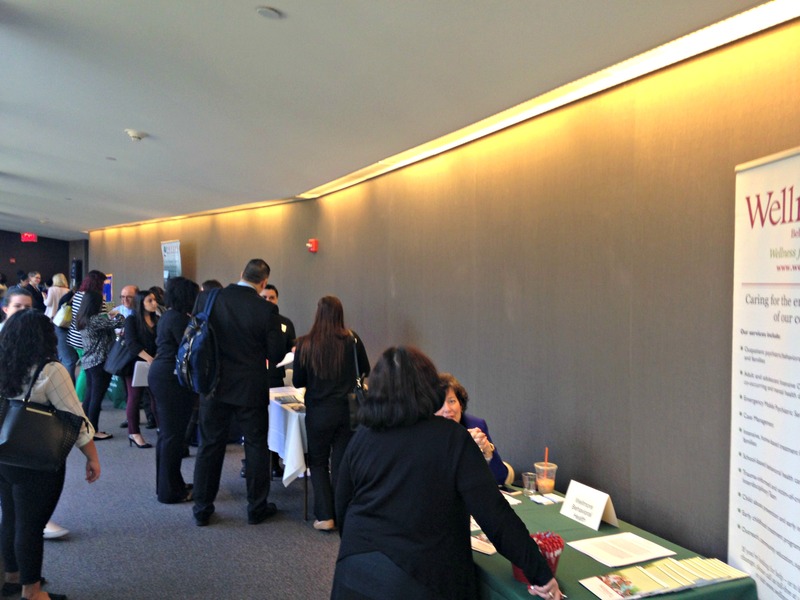 On Wednesday, April 13, 2016, Fordham University’s Graduate School of Social Service (GSS) co-hosted its 9th Annual Tri-State Master-Level Social Work Job & Networking Fair at the Fordham Westchester campus in West Harrison, NY. Graduating GSS students along with alumni job-seekers met with over 20 local and regional agencies looking to fill vacancies within their organizations. The growing popularity of this event has seen a steady increase in student participants who have praised the overall accessibility to agency representatives. 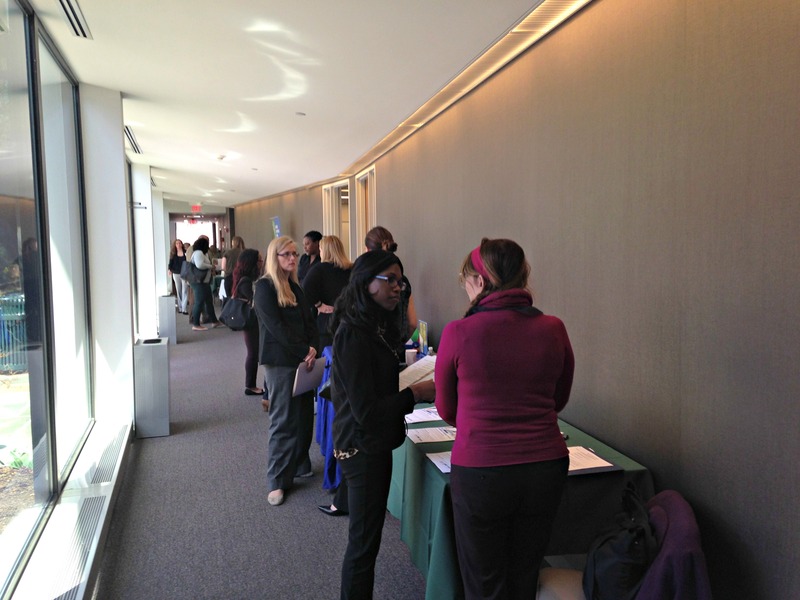 As reiterated by one of our attendees, “It was an excellent networking opportunity” as she was able to discuss her job interests with HR personnel who often do not have the time and resources to meet every applicant applying for a position. According to the U.S. Bureau of Labor Statistics, social work jobs are expected to grow 12% between now and 2024. In Westchester County, the organization Nonprofit Westchester reported that non-profit agencies collectively employ more workers than other local industries, accounting for 13.6% of the county’s labor force. These statistics are based on the continued need for healthcare and social services nationwide. From a post by Henry Davis.